Creative Beginner classes are designed for children ages 3-6 who love to wiggle and move! 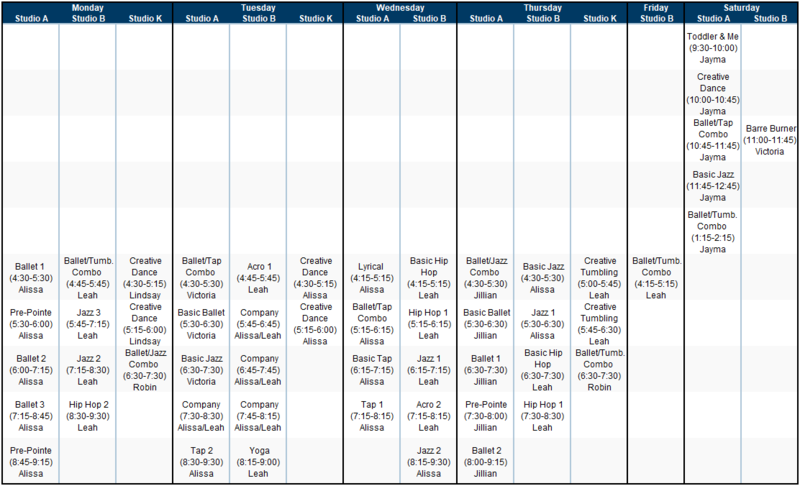 Community Dancer classes are designed for students 6 and up and include ballet, tap, jazz, hip hop & acro! Lake Michigan Dance Company is a pre-professional company for students ages 8 and up! ​Check out our Frequently Asked Questions page. GET PAID TO DONATE YOUR USED APPAREL!